One of the major benefits of interest only loans is that they help to minimise your expenses. 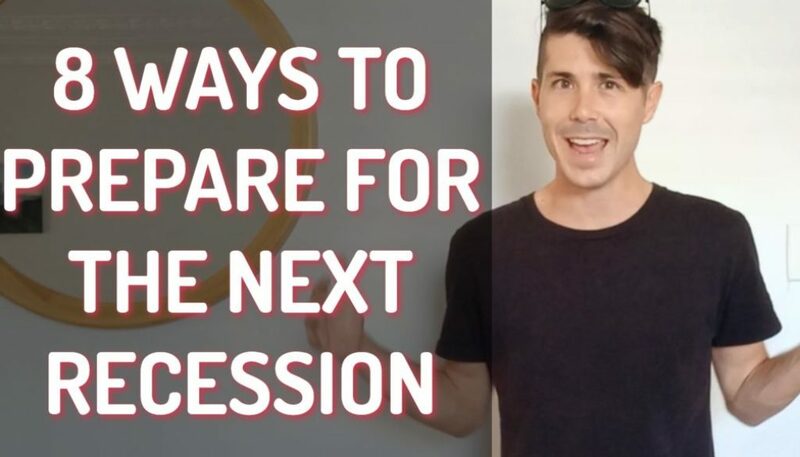 Your biggest expense for an investment property, is highly likely to be your mortgage and by lowering the cost of your mortgage that could mean the difference between having a positively geared property and having a negatively geared property, so it’s definitely something to look at. By paying interest only and by not making any repayments on the principle of the property so that the amount we owe to the bank, you can minimise your monthly expenses quite significantly. 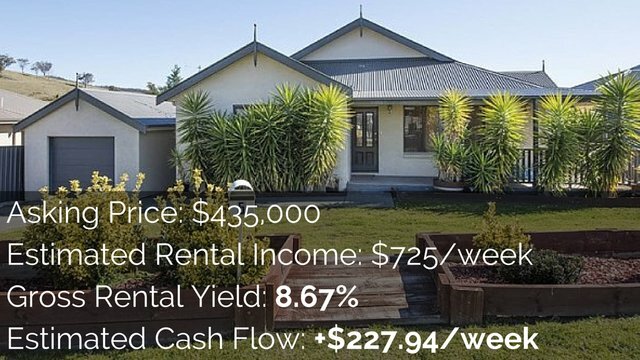 Using an example of a $300,000 property at 6% interest rate, if we were to go principal and interest of 25 years we would be paying approximately $1932 per month. However if we were to go interest only and not pay any principal that our monthly repayments would only be $1500 per month. That’s a difference of $432 per month if we break that down per week that’s over $100 per week, so your rent would have to go up at least $100 in order for you to cover that extra cost. So by minimising your cost it could mean the difference between being positively geared and negatively geared. Another benefit of interest only loans is that they help to maximise your tax deductions. 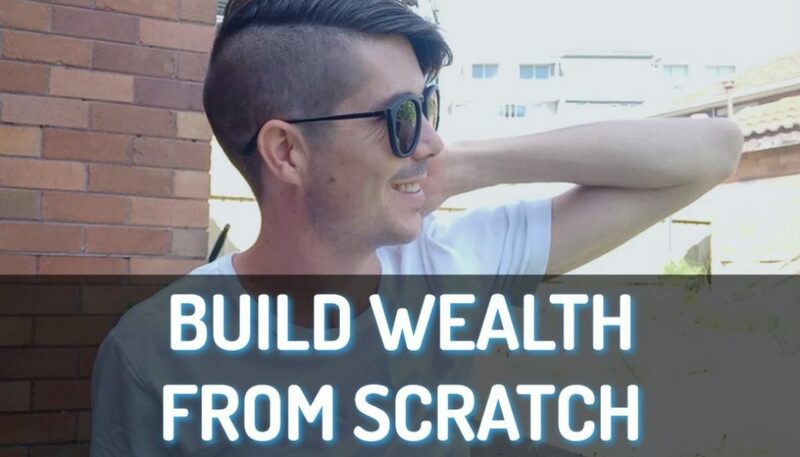 Many real estate mentors and many tax accountants advise investors to use interest only loans because it means there maximising tax deductions. The reason this occurs is because when you’re not paying down your investment loan it means that the interest repayment of the same overtime. Whereas if you’re paying down your investment loan, slowly and slowly your interests charges are going down which means you can’t claim that against your tax bill. 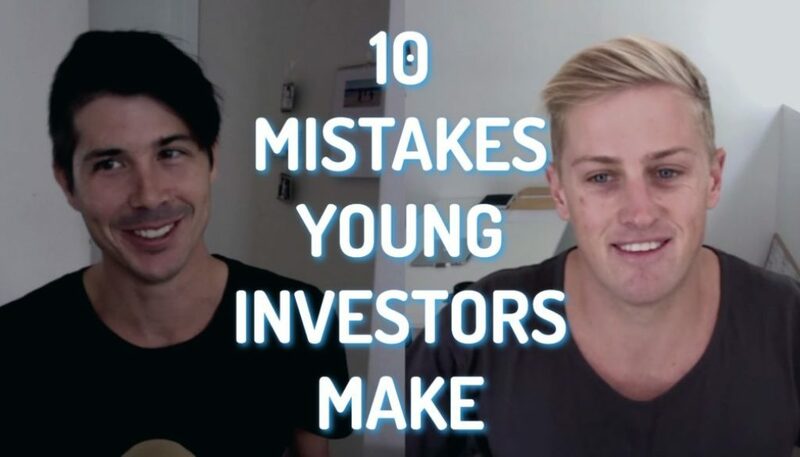 So, many investors and many financial people will advise investors to instead of paying down the debt on investment property which is a tax-deductible debt, pay down the debt on maybe your home which isn’t tax-deductible. 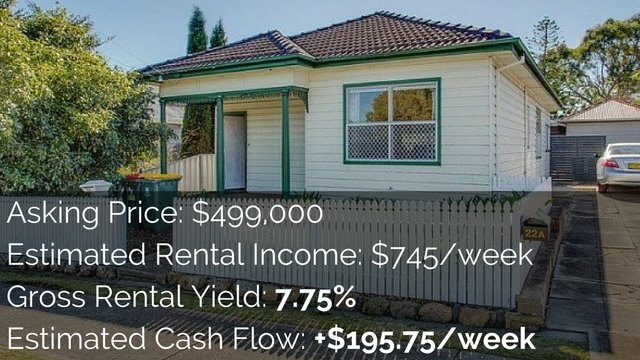 So looking at that it can be a big plus for positive geared investment properties as well as negatively geared investment properties by maximising your tax deductions you’re actually maximising your cash flow was well because you could get a cash return or you could just not paid as much as tax. Always speak to a professional accountant when you doing anything tax related this is for educational purposes only. One thing to look at though is that interest only loans don’t pay off your mortgage, so that means that over time let’s say you have a $300,000 mortgage when you got an interest only loan for five years. Well, at the end of five years your mortgage will still be $300,000. So, if you want to pay off your mortgage eventually you either have to move from interest only to principal and interest and start paying down the debt or maybe you could sell one of your investment properties or sell something and get a large chunk of money and just pay down your debt quickly like that. 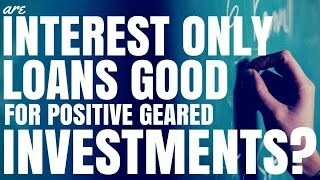 A lot of investors would choose to use interest only loans and then when it comes time to retire, they might sell a couple of their properties and use the profits to pay off completely the loans on the other properties even though they haven’t been paying it down slowly. 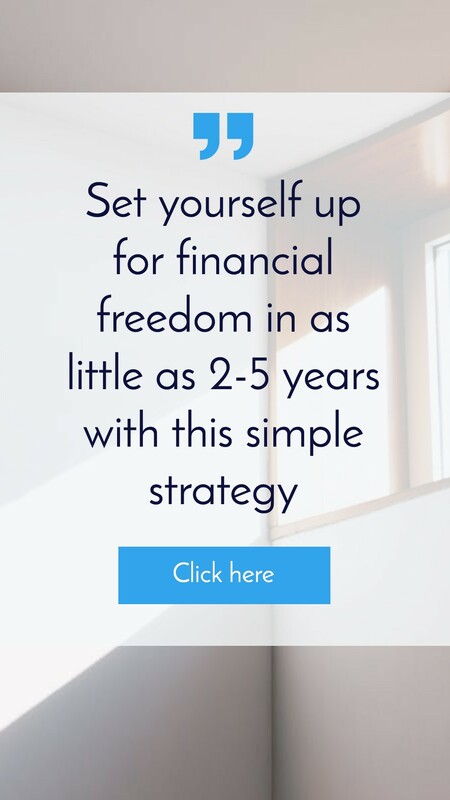 Other investors will wait until cash flow goes up and the property is well and truly positively geared and then they decide they want to minimise the risk and so they start paying down their debt. So, when it comes to interest only loans there are some major benefits in terms of cash flow and tax deductions but at the end of the day, it really comes down to what you want your portfolio to look like, what you want to achieve and how quickly you want pay down your debt.